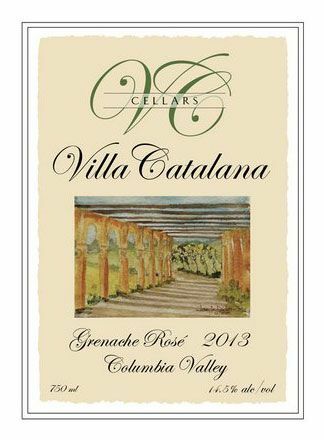 The grapes from our 2013 Grenache Rose comes from the western end of the Columbia Valley AVA where it is plenty warm for the grapes to ripen properly. It is a light, fruity summer wine that is great on a picnic or by itself. It is especially nice chilled in hot weather.